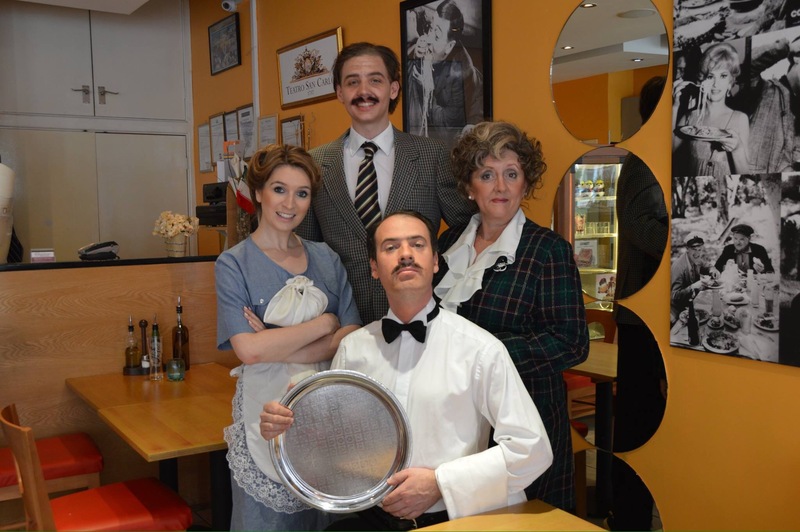 A roaring success, this fantastic supper show transported audiences back to the side-splitting 70’s, and invited them to check into the infamous Fawlty Towers for the evening! Featuring three of the best-loved episodes of Fawlty Towers, performed live on stage, this sold-out show has audiences rolling in the aisles. The featured episodes were ‘Communication Problems’, ‘The Hotel Inspectors’, and ‘A Touch of Class’. All other roles were fulfilled by members of the company – Ben Tutt, Laura Caiger, Jo Bailey, and Sue Martin.